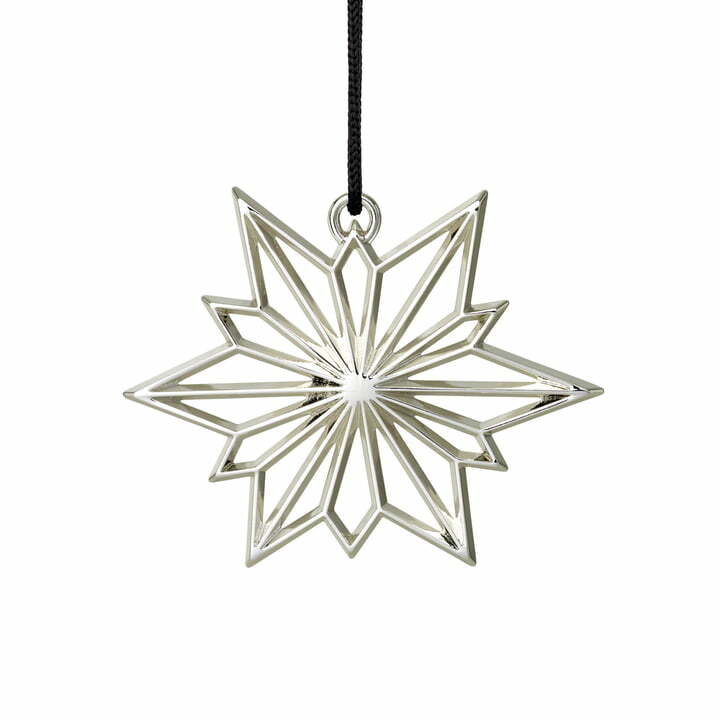 The North Star by Rosendahl is part of the Karen Blixen Christmas series and was designed by Ole Kortzau. The writer, who is not only known for her novels, but was also a great Christmas lover, placed great value on her tree decorations, so that Rosendahl is dedicating its Christmas collection to her. The classic timeless tree decoration is made of a zinc alloy and is then gold-plated or silver-plated. Hung on the Christmas tree, arranged on individual branches or scattered with other elements from the series on the dressed Christmas table - the North Star by Rosendahl creates sparkling highlights and ensures a Christmassy atmosphere in every interior. The North Star by Rosendahl is part of the Karen Blixen Christmas series and was designed by Ole Kortzau. 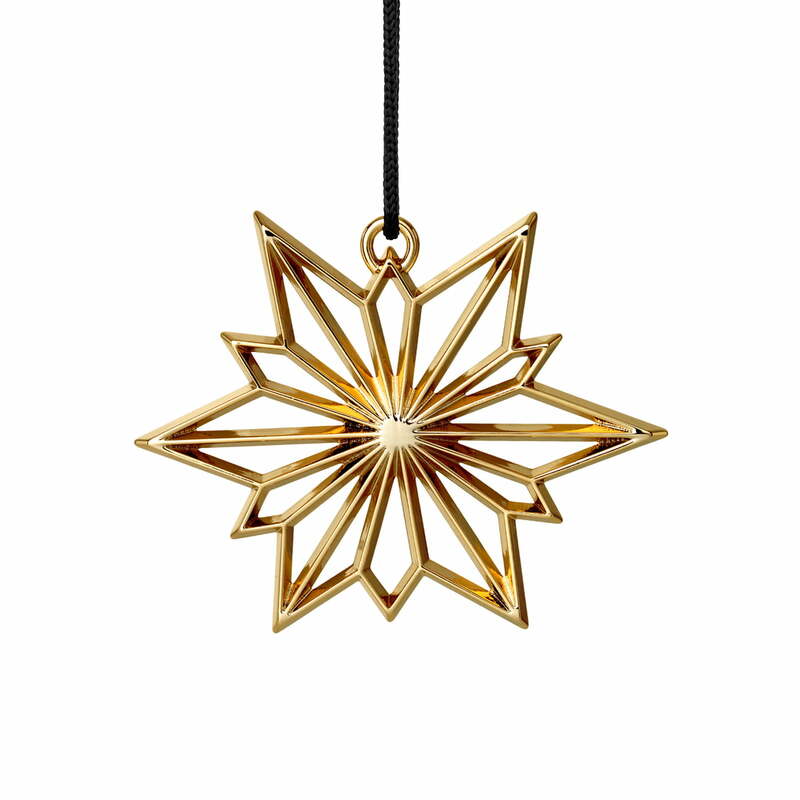 The classic timeless tree decoration is made of a zinc alloy and is then gold-plated or silver-plated.